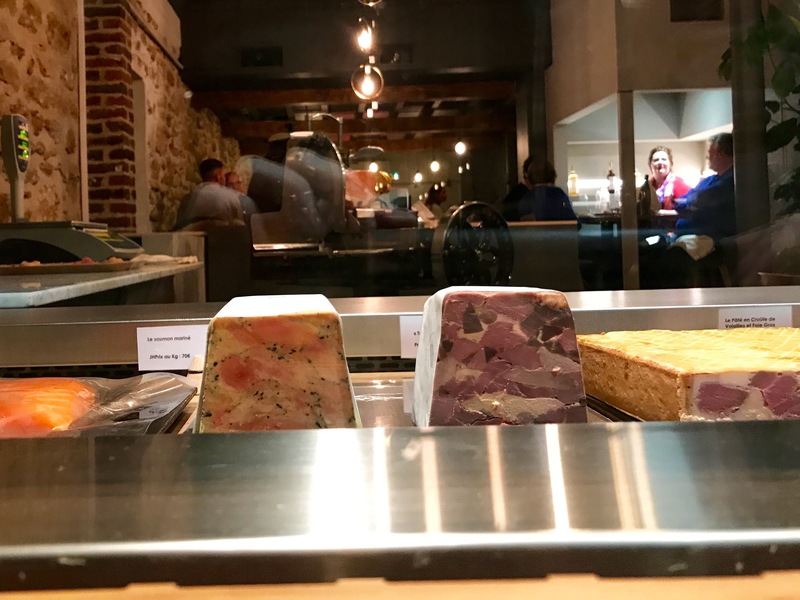 Nicolas isn’t the only star charcutier in town (Gilles Verot has a well-deserved following), but he’s the first to build a restaurant around his creations. 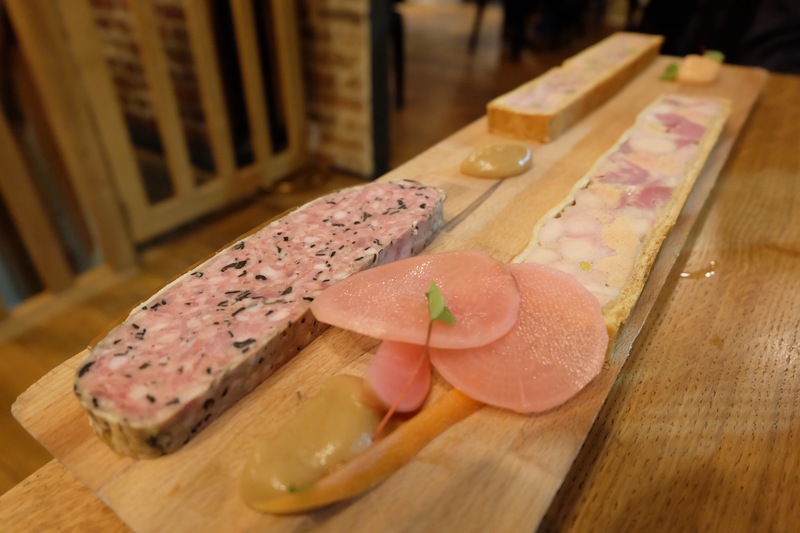 This could be terrible – I cynically anticipated great charcuterie followed by mediocre mains and forgettable dessert. 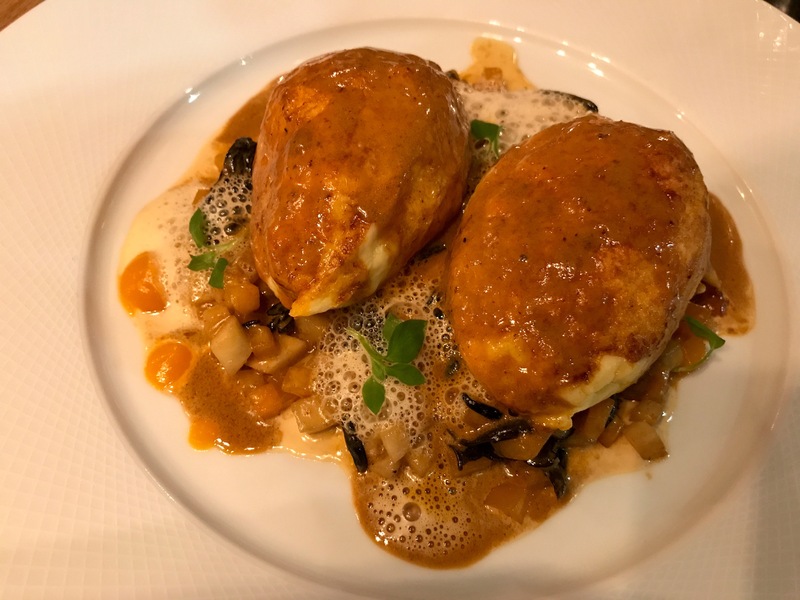 I was instead delighted by the best Quenelles de Brochet with sauce Nantua that I’ve ever tasted (yes, even in Lyon). 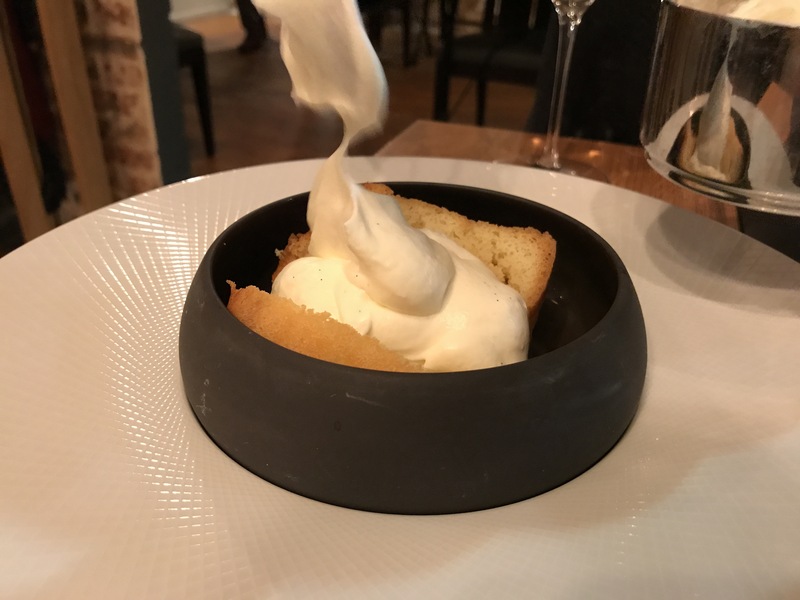 The Baba au Rhum is also as good as all the other reviews (see below) say it is. 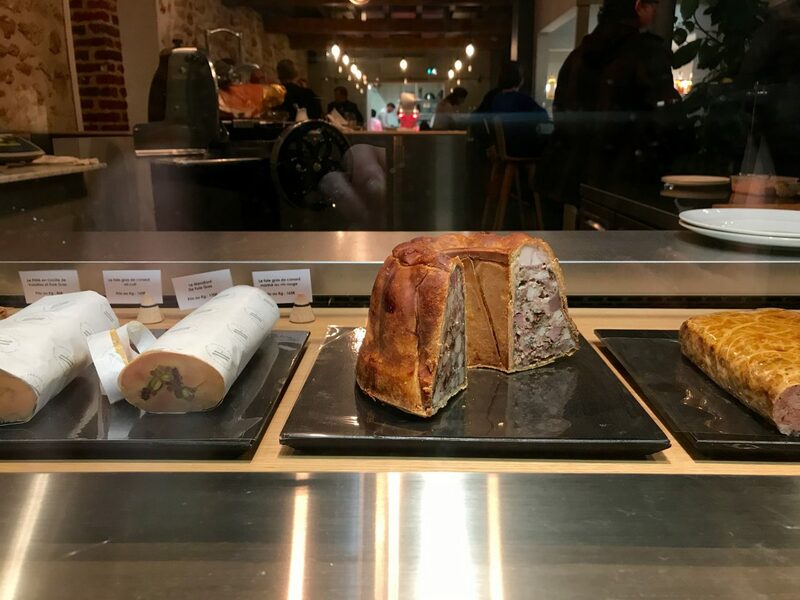 As for the charcuterie, there’s a whole page of options to be taken as starters, ranging from elegant (Pâté en croûte with quail, pear and pistachio) to down-and-dirty (La Couronne de Cochon with all parts of the pig). The wine list is short but includes some very good Beaujolais, which is what you want to be drinking here. The connected shop selling for takeaway is a great source for picnics on the nearby Champ de Mars, and it provides a way to share his creations with my friends who never, ever leave eastern Paris. Hours: Open Tuesday – Saturday for lunch and dinner. Open Monday for dinner only. Closed Sunday. Le Figaro (2017) compares Nicolas’ creations to fine jewelry, saying that they’re closer in style to the nearby Louboutin and A.P.C. boutiques than to the corner traiteur. 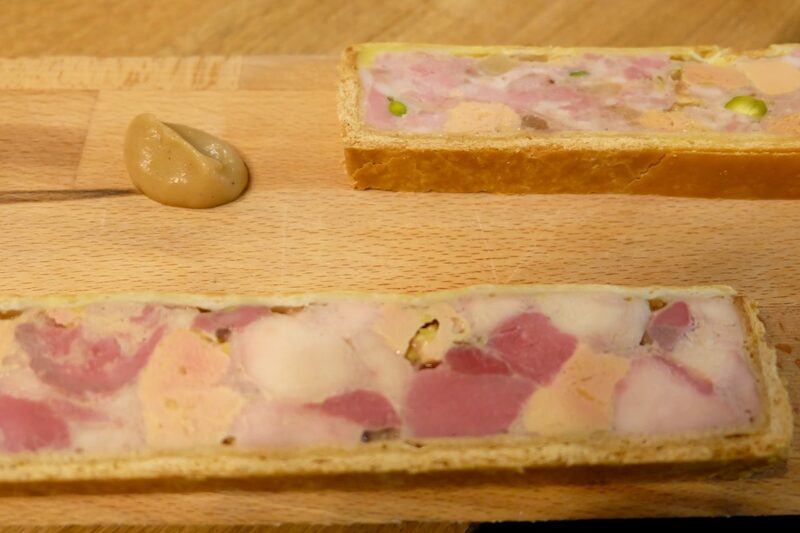 Nicolas is ushering in a new age for charcuterie, says Emmanuel Rubin. Oh, and the baba au rhum, prepared to order, is one of the best in the city. Disappointed. They were out of everything we ordered and we had to settle for very average pates that you can get anywhere. 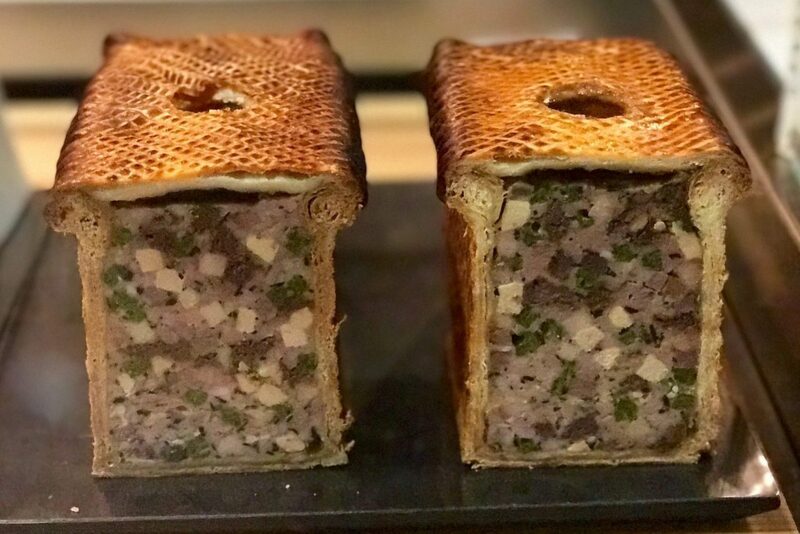 I read about Arnaud Nicolas in Food & Wine Magazine, and added it to my wish list. I came for lunch, sat outside and had one of the most enjoyable meals of my entire trip. 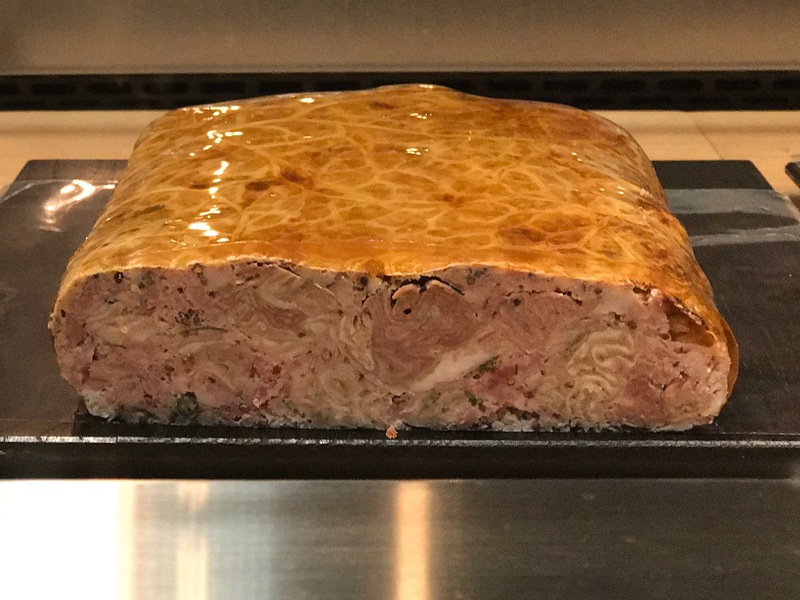 The “incontournable terrine” of light and dark chicken (no pork), in a crust, was one of the most beautiful and delicious things I have ever eaten. The fois gras was also excellent. Service was professional, friendly and fine. The products for take out also looked wonderful. Could not have been more disappointed!! Tried two different pâtés, neither of them particularly special… The rest of dinner was mediocre. Decent fish, but actually had to send back the steak which was poor quality meat and incredibly chewy. Not to mention the overheated room (supposedly they have air conditioning – tell that to the suffocating patrons who were literally mopping their brows with their napkins) and totally absent service and high prices. I’ll certainly never waste another meal here with so many good options in the neighborhood! 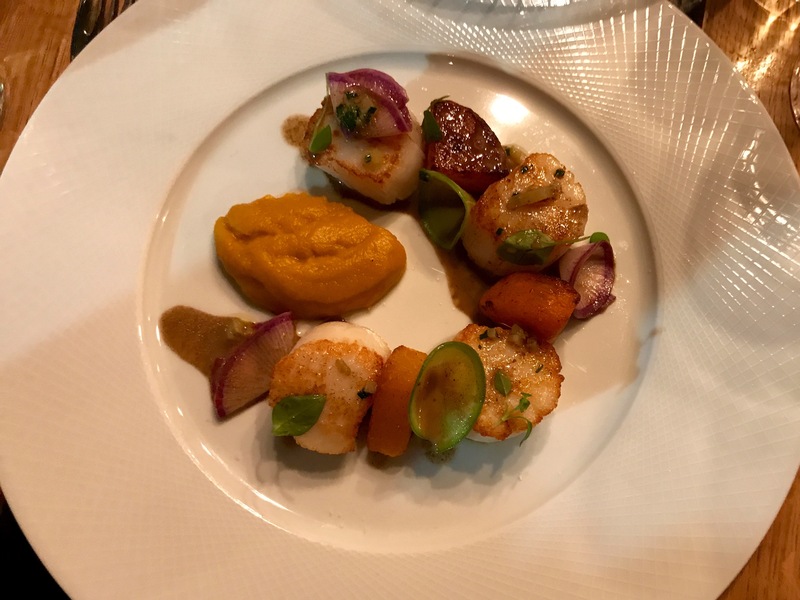 I found this to be an amazing dining experience, Ill recommend to many other American Chefs who enjoy this cuisine!